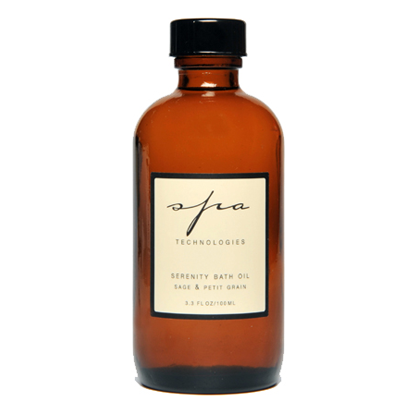 Spa Technologies Eco-Protective Cream has high concentrations of five natural Antioxidants provide a broad spectrum of protection. 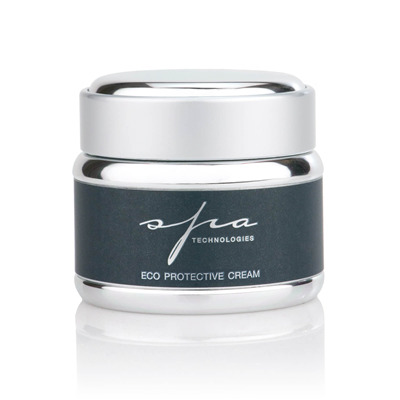 Spa Technologies Eco-Protective Cream has high concentrations of five natural Antioxidants provide a broad spectrum of protection against environmental aging factors and free-radicals. 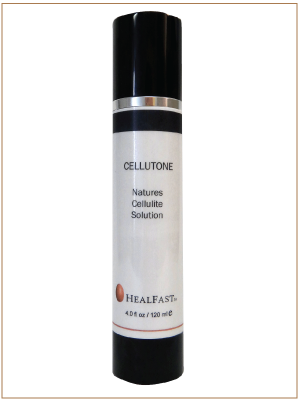 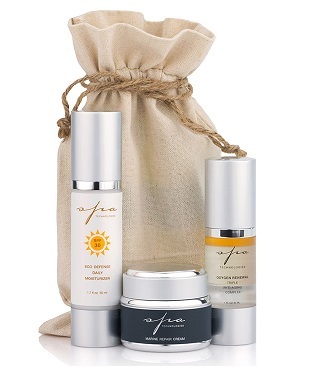 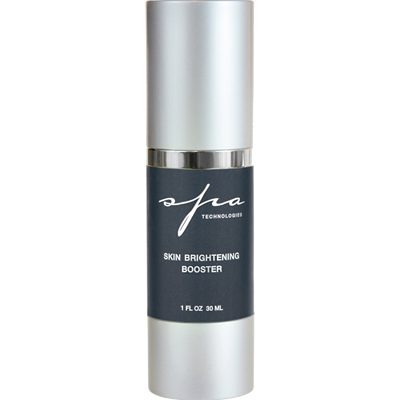 This soothing, light moisturizer contains Hyaluronic Acid and EFA’s to repair and prevent future damage to the skin.